The bioavailability of a drug depends on the properties of the drug product, a combination of drug and formulation properties. 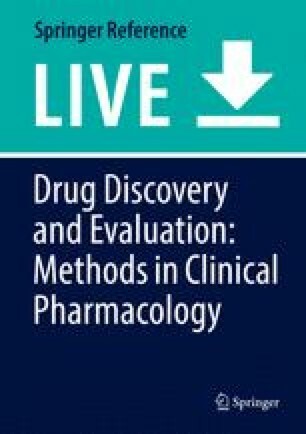 The support for formulation development by means of clinical PK studies is multifaceted and, in fact, covers all routes of administration, intravascular routes as well as extravascular ones, like oral, intramuscular, or subcutaneous routes, and – in most instances – vaginal, dermal, ocular, topic, rectal, nasal, or pulmonary administration. The drugability (disease-tailored exposure profiles mediated by optimized delivery systems) of pharmacologically active substances will remain one of the major challenges in drug development, especially if poorly absorbable, poorly soluble compounds are considered. Rare exceptions include some drugs belonging to BCS class I (highly soluble, highly permeable) that rapidly dissolve from Immediate Release solid oral drug products.